Death is inevitable. While it is not something we talk about often, every community and every family will deal with it at some point. 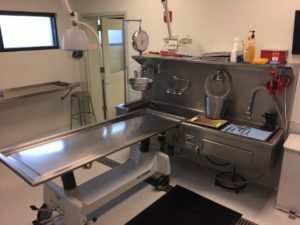 While many of us hope and pray that we will not experience a death any time soon, one elected official, Thurston County Coroner Gary Warnock, deals with death every day. 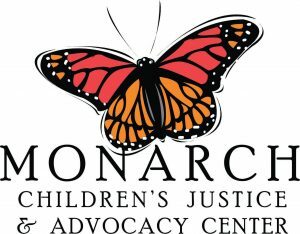 This year in Thurston County there will be around 2,300 deaths, 400 of which will meet the criteria of sudden, violent and unexpected death. Those bodies are brought to the coroner’s office. Every four years, the job of coroner is put to a vote by Thurston County residents. Since 2006, our neighbors have voted for Gary Warnock. 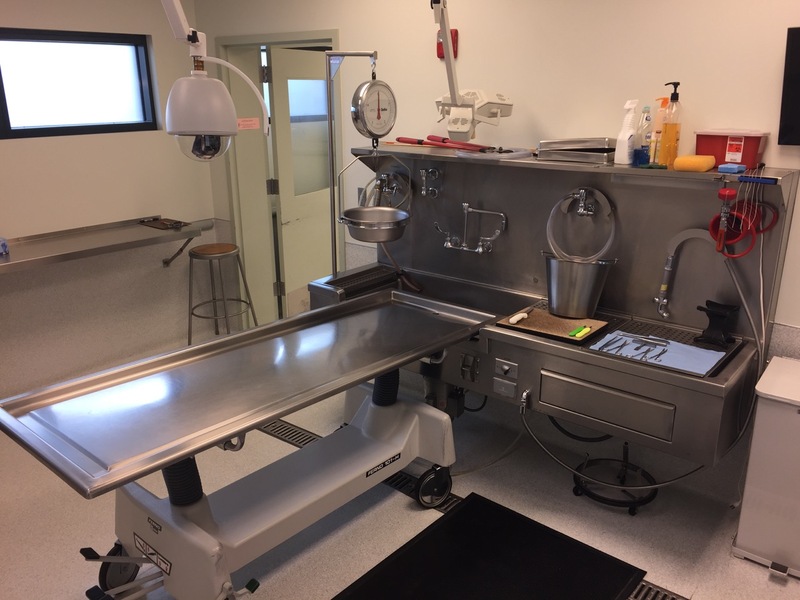 While many people know the general description of what a coroner does, ThurstonTalk was fortunate enough to sit down with Gary Warnock and find out what led him to this position. Gary has had an interest in death and its causes since childhood. His father was a firefighter and paramedic in Lacey and after every shift, Gary would ask his dad about the calls he had gone on the night before. The fascination grew and soon Gary was flipping through his father’s books, reading and looking at the images. For Gary, it was an interest that would eventually lead to a career – but not immediately. After graduating from North Thurston High School in 1982, he eventually joined the Navy for a decade, going over to the Persian Gulf and sailing around the world twice. After his time with the Navy was up, Gary and his family decided it was time to come ashore, relocating back in the Pacific Northwest. 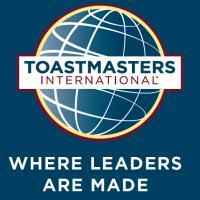 This is where happenstance helped him find his true calling. It all started after a shift as an armored truck driver. Enrolled in EMT classes to follow in his dad’s footsteps, Gary struck up a conversation with one of his classmates. The classmate happened to have a job digging graves and picking up bodies for a funeral home. The man was tired of working both jobs, which led Gary to give him his contact information. His phone rang a few months later. Those stepping stones led to Gary being on call one night alongside an assistant manager who let him know they were hiring for a funeral director’s job. He applied for it and became an apprentice funeral director and embalmer. Gary held that position for almost nine years, working closely with the Thurston County Coroner’s office. Judy Arnold, who was coroner at the time, offered Gary some work to cover for employees taking vacations. One day, when one of the employees quit, Gary was offered a job. Starting in October of 2001, Gary worked as a death investigator. Five years later, Judy stepped down from her job and endorsed Gary, who was elected as the county coroner. Since his election in 2006, Gary has made some big changes to the coroner’s office. One of the changes he is most proud of is that now families are allowed to see loved ones after they have died. 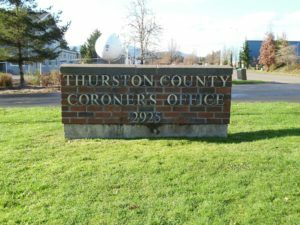 Prior to his election in 2006, it was not the practice of the Thurston County Coroner to let family members to view their loved ones once they reached the coroner’s office. That changed after Gary and his family experienced a loss. The visitation of the deceased’s relatives is one of many ways that Gary shows his compassion. Many days are emotional, and the staff at the coroner’s office are not like the people you see on TV. They are not robots about their jobs. They have sad, rough days. They have times when they cry with families. That is the nature of their business. That is why, on Gary’s days off, the Warnock family makes sure to spend time together doing things they enjoy. Fond of the Mexican food in Yelm, Gary is also an avid gardener, spending hours outside working on his yard. 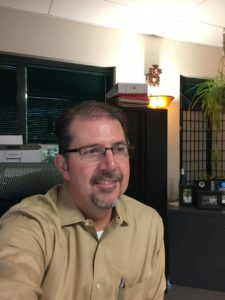 While he considers himself a homebody, inviting friends and family over to BBQs at his house, he also enjoys riding his motorcycle, vacationing at Ocean Shores and reconnecting with his love for boats at the Harbor Days Festival in Olympia. while Gary might be on call 24/7, he knows how to relax and enjoy the precious moments in life. Moments he knows all too well can be fleeting.